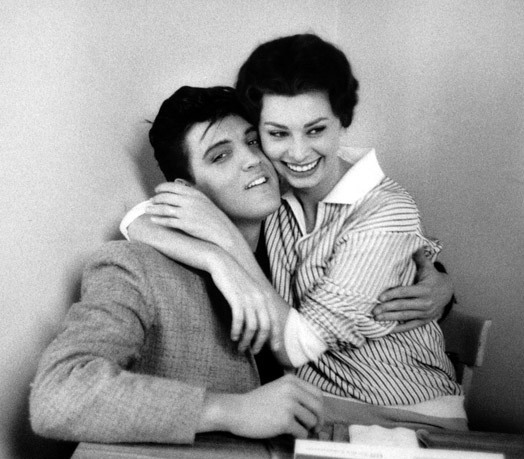 Elvis And Sophia Loren. elvis and sophia. Wallpaper and background images in the এলভিস প্রিসলি club tagged: elvis sophia music king photo.